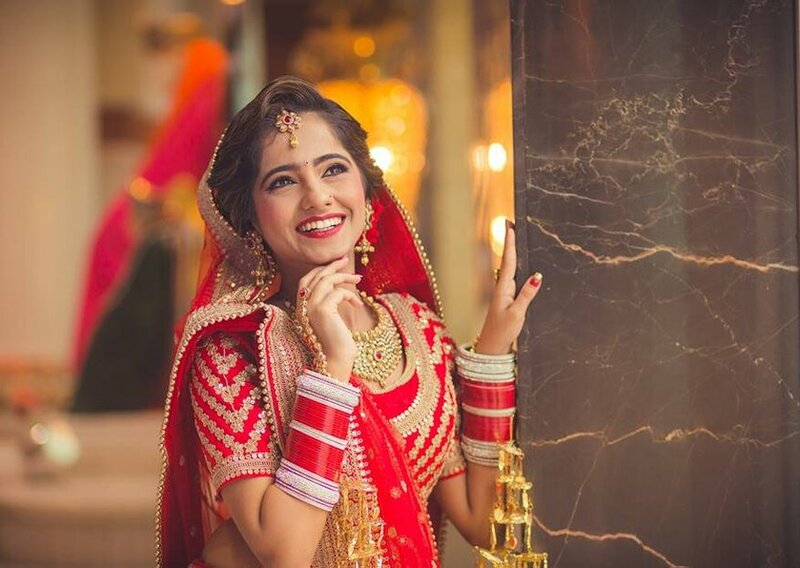 The amount of careful planning that goes into the ceremonies, the receptions, the colourful decor and the elaborate wedding outfits deserves much recognition. 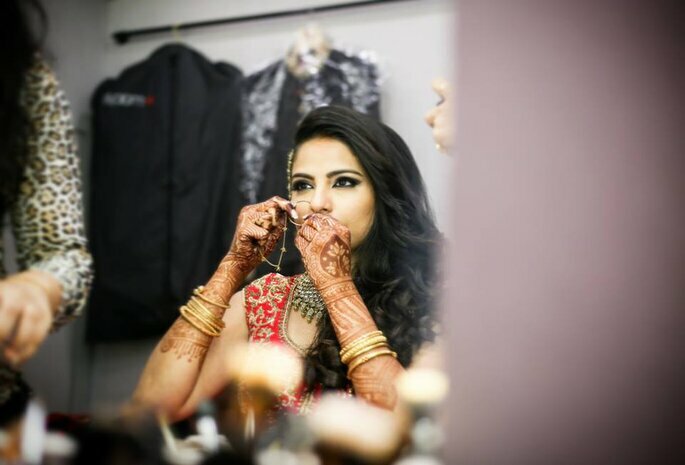 So we've compiled a list of the top wedding photographers in Mumbai to capture it all perfectly through a lens! 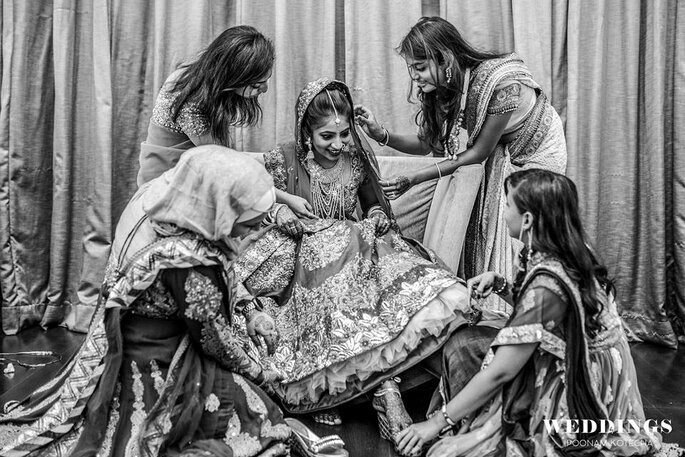 Indian weddings are a sight to behold, that’s a fact. 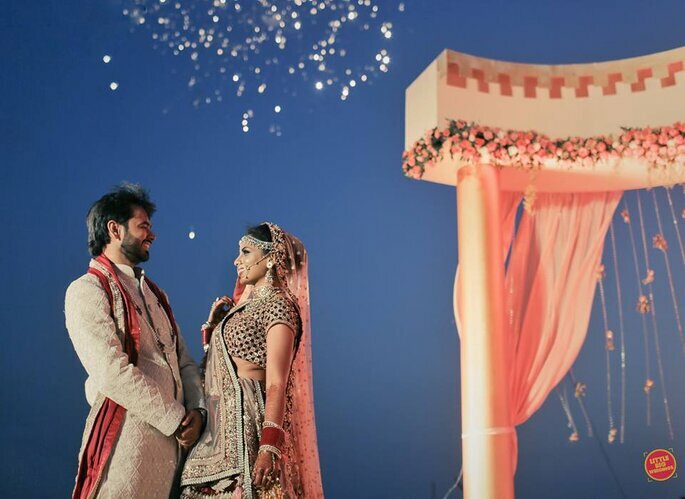 The amount of careful planning that goes into the ceremonies, the receptions, the colourful decor and the elaborate wedding outfits deserves much recognition. 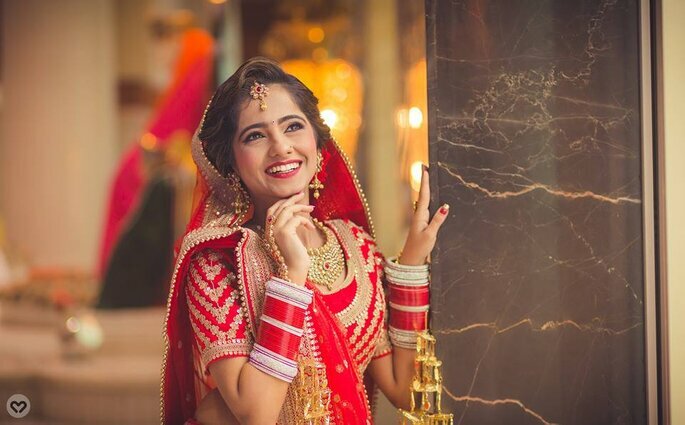 So if your getting married in Mumbai, make sure it’s all captured through a lens by a photography professional, which will allow you to remember every detail for the years to come. 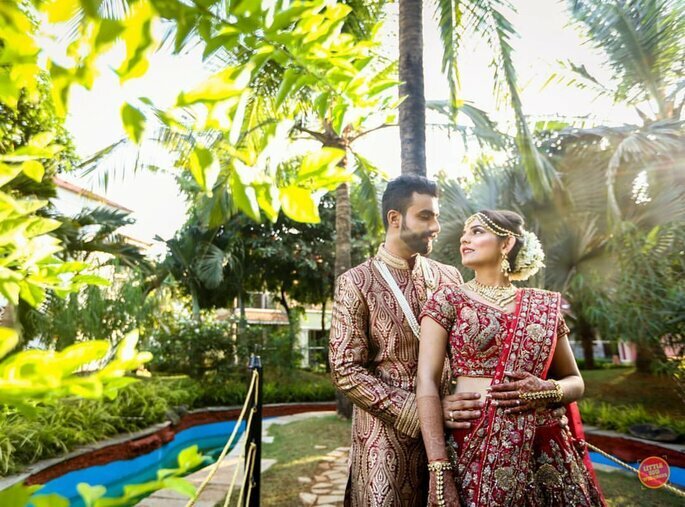 We’ve compiled a list of the best wedding photographers in Mumbai, to make your extensive search a little easier! Little Big Weddings, established in 2013, are the perfect team if you want to have your wedding photography and videography solutions all from one provider. This creative bunch all share the vision that every wedding is special, no matter the scale. 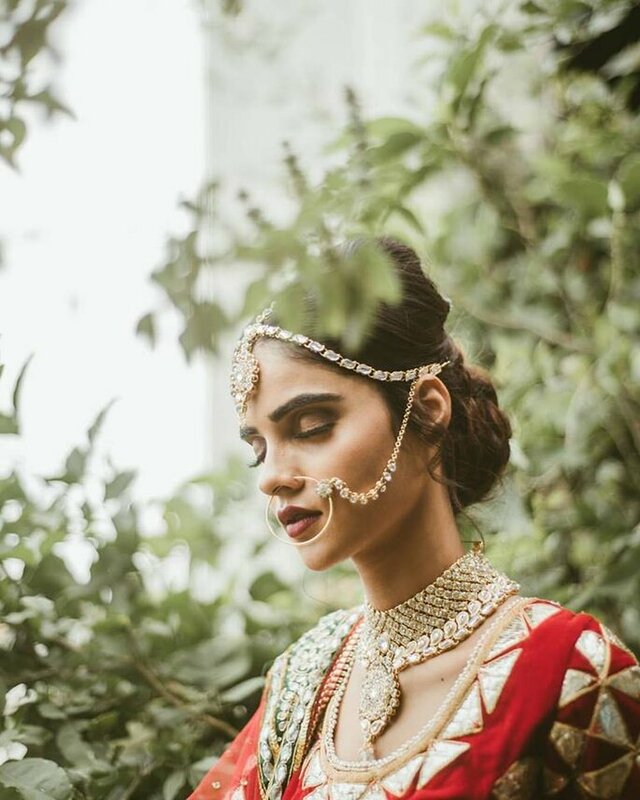 “Weddings are not just about beautiful lehengas, and latest trends, it’s more about love, emotions and people,” they believe, as they endeavour to preserve every spontaneous emotion and natural moment through their artistic photography. “We absolutely love weddings and everything associated with it. Our approach towards wedding photography is pretty simple, being present in the moment and capturing the mood of the wedding in the most beautiful way possible. All our inspiration comes from our couples. 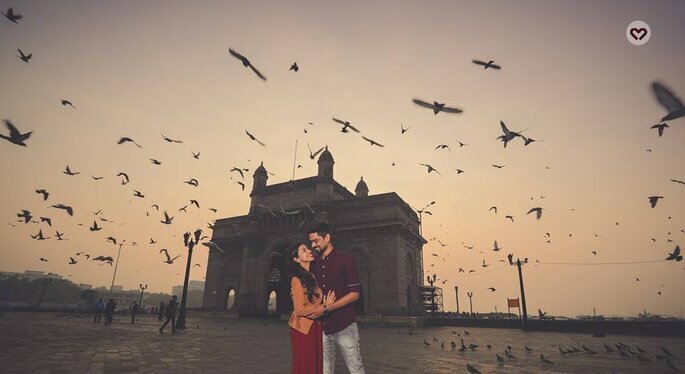 Their beautiful stories, their love, their nervousness, their happiness, they have so much to offer.” So make sure to give Little Big Weddings a call when planning your Mumbai love story. ND Photography was started in 2013 by friends of Nilesh & David. This dynamic duo work differently according to each client’s taste, which is a bonus considering that many photographers are reluctant to change their preferred style. With ND Photography, you can opt for natural or posed photography. Nilesh and David understand that each wedding is different, so expect photography that is completely personal to your wedding style, with a focus on all the fun and joy that will characterise the day, along with the jewels, the dancers, the bridesmaids, relatives, friends… and every other detail that you would love to remember through your wedding album! 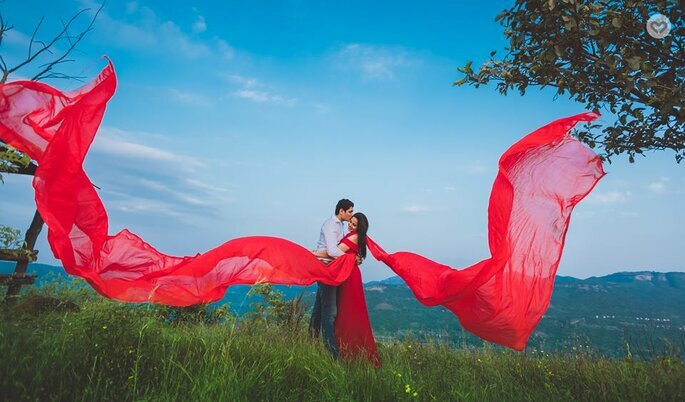 When asked about their favourite part of the wedding photography process, Nilesh and David said it is undoubtedly the Pre-Wedding Shoot, because it is always in different locations that are special to each couple, and they can try a range of artistic techniques. This is when the photographers can spend a lot of time getting to know the couple, given that the wedding reception is always jam-packed with people and activities, meaning less time for intimate photos. “Our work redefines wedding photography. Wedding photojournalism and personal storytelling are what we do,” said Wedding Crafters, whose goal is about capturing the essence of the person within each special wedding moment. “We want to be your personal family historians,” they add, which means that every laugh, tear, fist pump, speech, smile and story told are not fabricated, but real and spontaneous moments transformed into photographic, timeless keepsakes. The photographers at Wedding Crafters all agree that the best part of their job is to travel on the journey of every couple, with them. They get to spread happiness and meet people from all over the world! 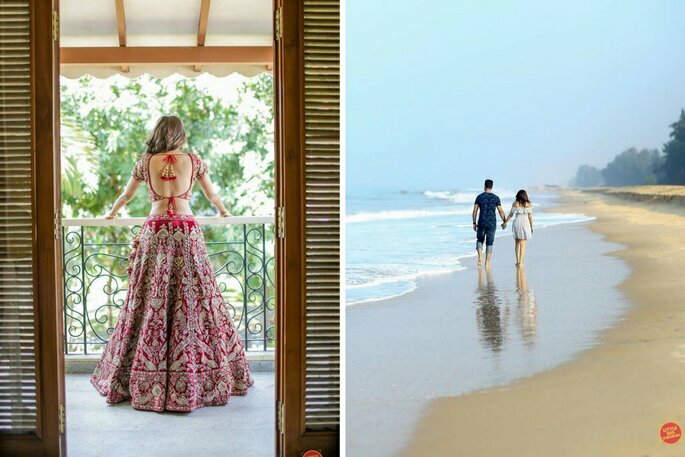 YOU by Poonam Kotecha is a stylish, innovative photography label for modern couples. It boasts an editorial edge and works with romantic sensibilities and traditional aesthetics, never forgetting that each image should always be about the couple. 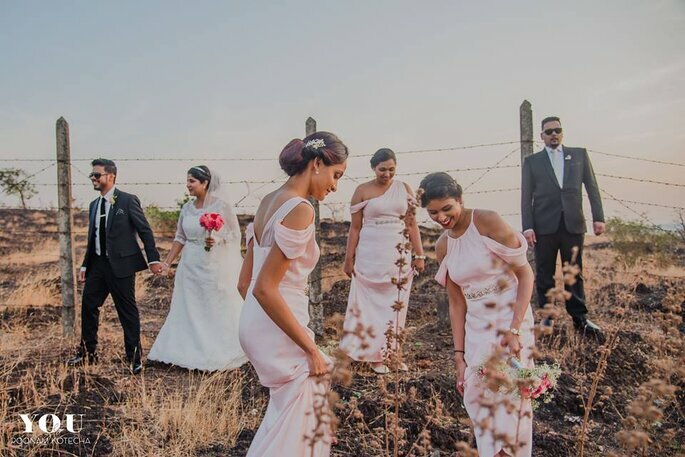 We hope you have enjoyed looking at some of these beautiful wedding photos, shot by some of the best photographers in Mumbai. So, when it comes to your own marriage in this city, you know who to call!